After months of waiting, the hopes and dreams of ripple (XRP) investors may finally be realized — at some point in the near future, anyway. Yes, XRP fans, crypto exchange Coinbase has confirmed that it is exploring adding support for the second-largest cryptocurrency to its platform. The San Francisco-based Coinbase announced the move on Friday when it revealed that its adding support for a “broad range of assets” — more than 30 were explicitly named — including other market heavyweights including cardano (ADA), EOS, NEO, and tezos (XTZ). 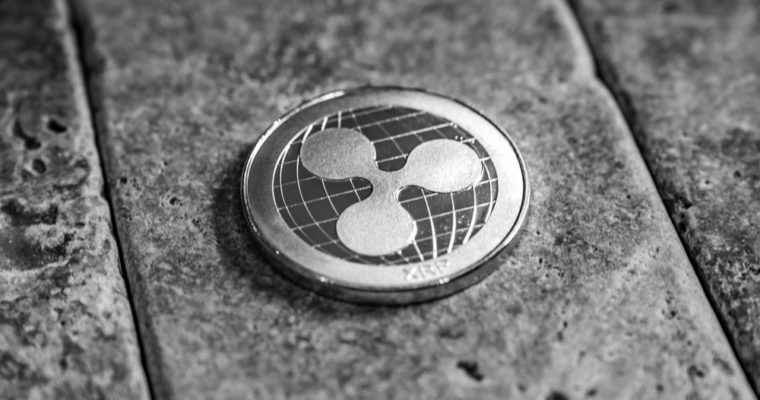 XRP investors had long complained that ripple was not listed on Coinbase, the most popular crypto exchange for first-time buyers in the US and many other jurisdictions, even as the company listed smaller cryptocurrencies such as 0x and seemingly more controversial ones such as zcash — which can be used to make anonymous transactions. The announcement follows Coinbase’s decision to revamp its listing process, which the firm said would allow it to provide support for a much larger range of cryptocurrency assets, though some would not be listed in all jurisdictions due to local regulations. Of course, “exploring” is not the same thing as “listing,” and Coinbase stressed that the company “cannot guarantee” that every cryptocurrency named in the announcement will make its way onto Coinbase Pro and Coinbase.com. Moreover, some cryptocurrencies may only receive limited support. Even so, the confirmation that Coinbase is at least evaluating the addition of XRP to its platform is a marked departure from earlier this year when company executives suggested that the firm had listed every asset for which it believed there was regulatory clarity. XRP, like many other cryptocurrencies, has been plagued by accusations that the token is a security and that blockchain startup Ripple — with whom it is closely associated — issued it through an illegal securities offering. Ripple denies those allegations.